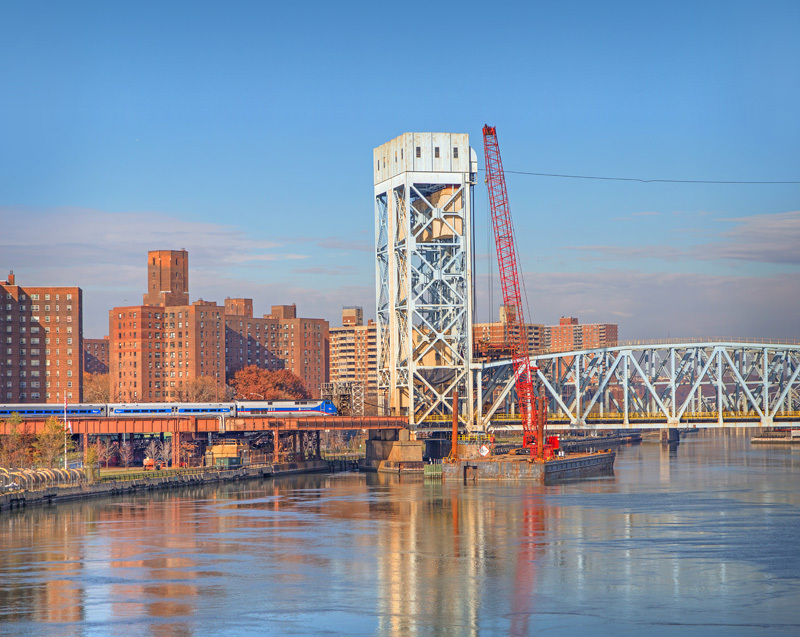 Throughout the entire Metro-North system there are an array of movable bridges – bridges which as of recently seem to be a thorn in the rail system’s side. Much of the infrastructure on these bridges are old and prone to issues. Thankfully, updates are going on to get these bridges in better working order, and we’ll be taking visits to some of the more prominent bridges in the system in the next few weeks. 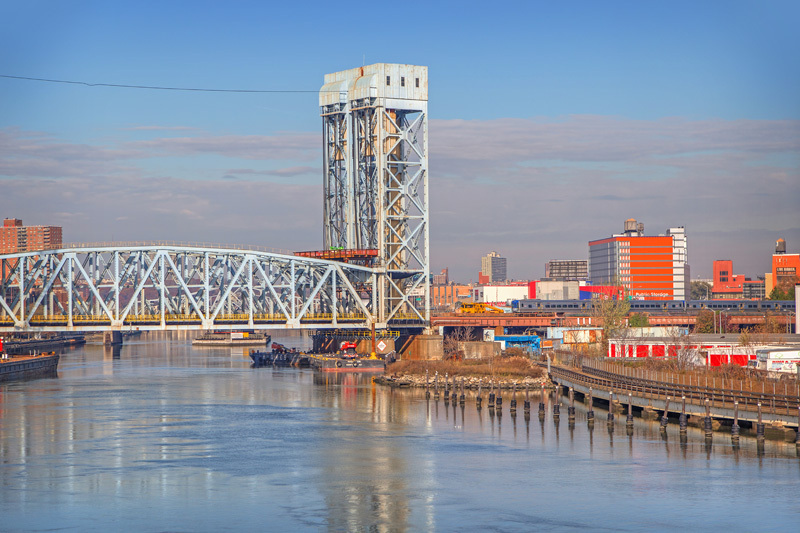 Today we feature the busiest bridge on the entire system, the Harlem River Lift Bridge. 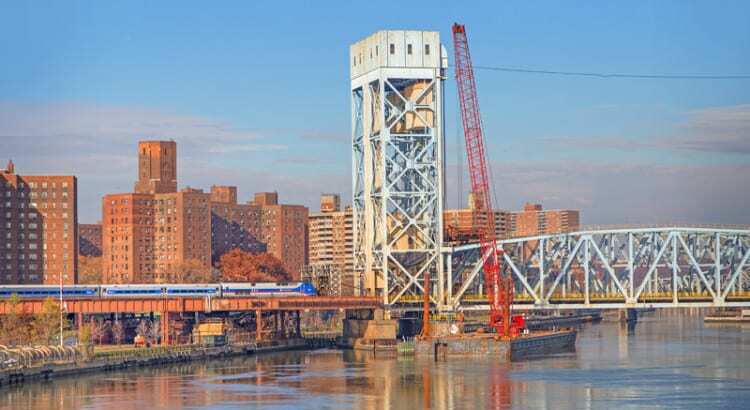 At sixty years old the bridge is not nearly as old as the issue-plagued WALK bridge, but it by far sees the most action, carrying nearly 700 trains per day for all three East of Hudson Metro-North lines. 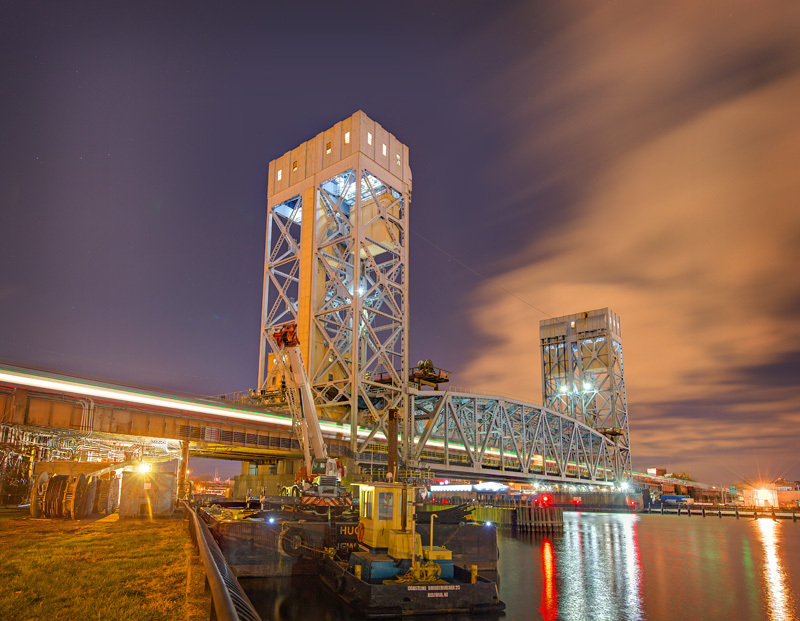 Over the past few months work has been moving along on the bridge – installing new cables that lift the tracks over the river for passing boats, and putting in new wiring, power supplies, and electrical control systems. Below the bridge a circuit breaker room that flooded during Hurricane Sandy and is experienced corrosion will be replaced. Gone will be an old crank control, updated to today’s standards with modern computers. In total, the overhaul has a $47.2 million price tag. The 1867 bridge over the Harlem River, note the construction of a temporary bridge to allow a new 1891 span to be constructed on the main line. Image from the December 1892 Scientific American. 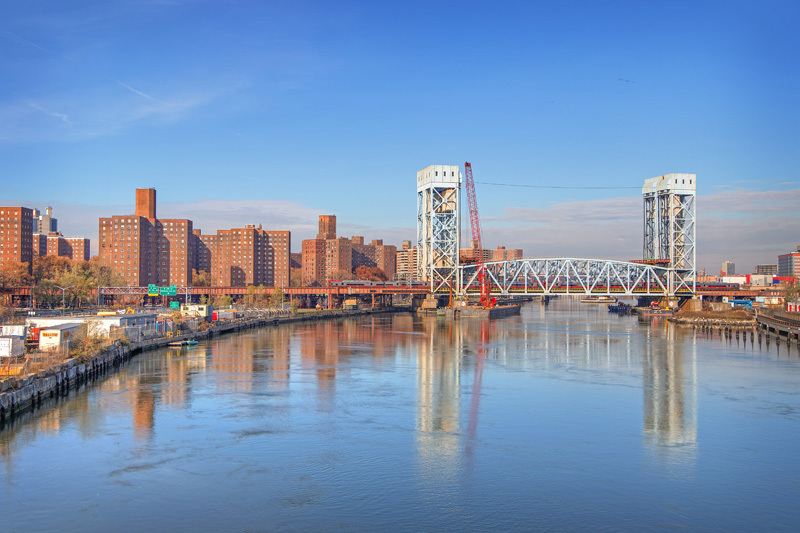 Historically, several previous movable bridges stood at this very spot, carrying the New York Central over the Harlem River. The first bridge over the river was completed in 1841, and stood a mere eight feet over the water at high tide. Made of wood, that bridge was later updated with iron spans in 1867. Later, a four track swing bridge was built in 1891. 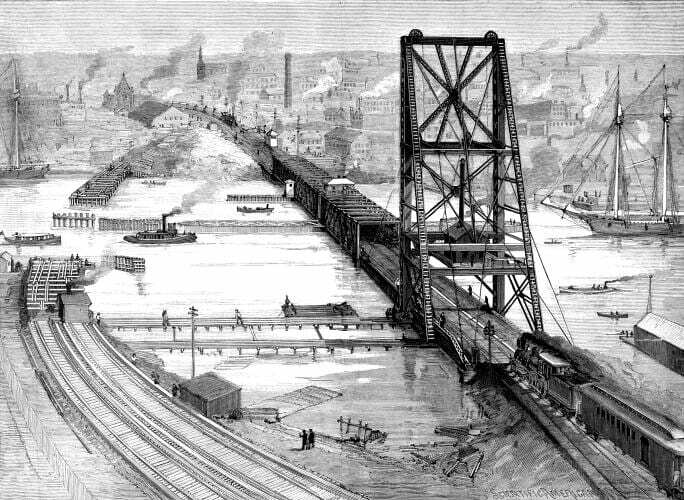 This bridge connected with the new Park Avenue viaduct, raising the tracks above Harlem and allowing a higher crossing over the river. Postcard image of the 1891 swing bridge over the river. 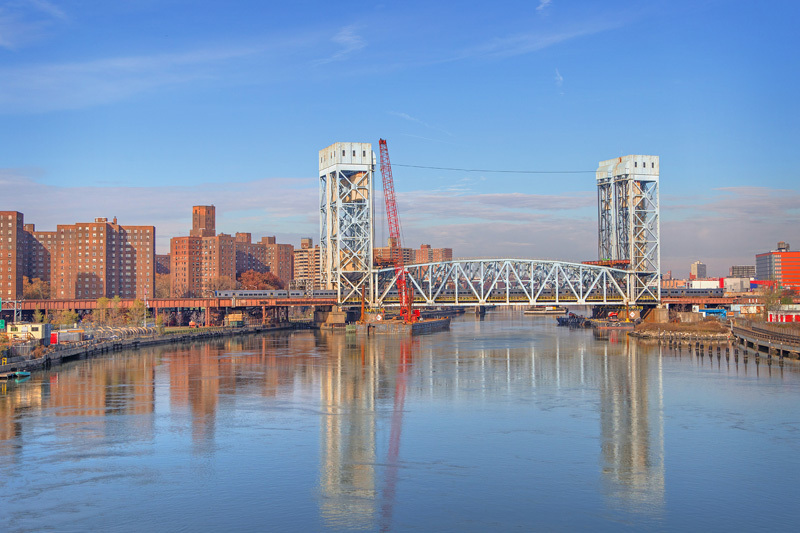 Image via BridgesNYC. Alfred Perlman, on the other hand, considered the bridge a representation of the hardships facing the railroads at the time. 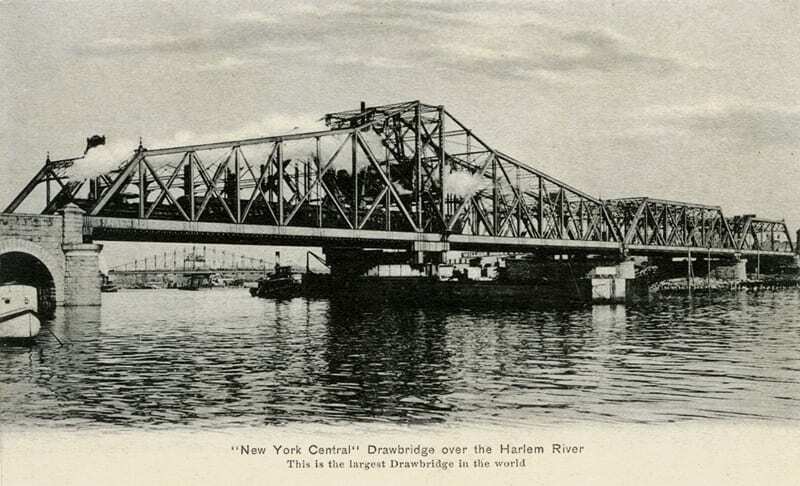 In a speech he gave in 1958 regarding saving railroad commuter service, he described the construction of the new bridge – built, as he said, as a service to the city of New York to allow higher clearance for the planned Harlem River Drive. 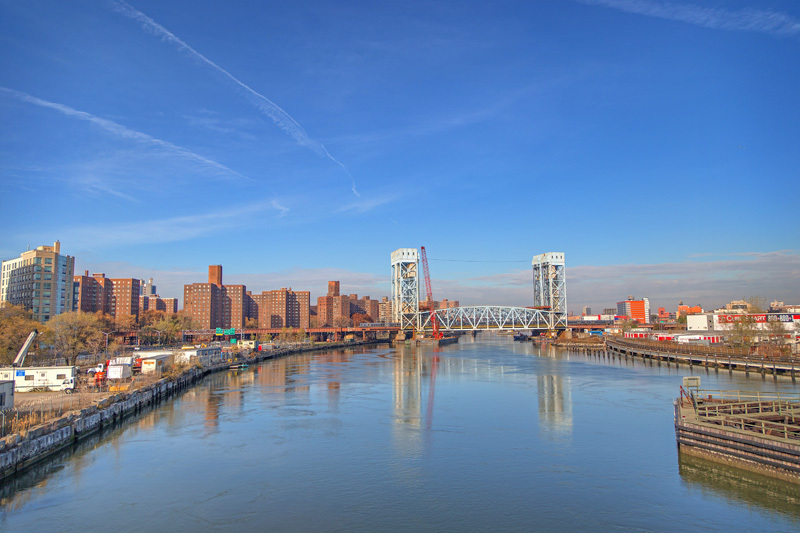 Unfortunately, despite the railroad spending millions to replace the bridge to be “neighborly,” the city responded by raising taxes on the bridge and the Park Avenue tunnel. Antiquated laws of the day treated the railroads as they were when they had monopolies on transportation, despite the fact that railroad “robber barons” were long gone. While the suffering New York Central had its taxes raised, public money went into its competition – building roads, bus stations, airports. 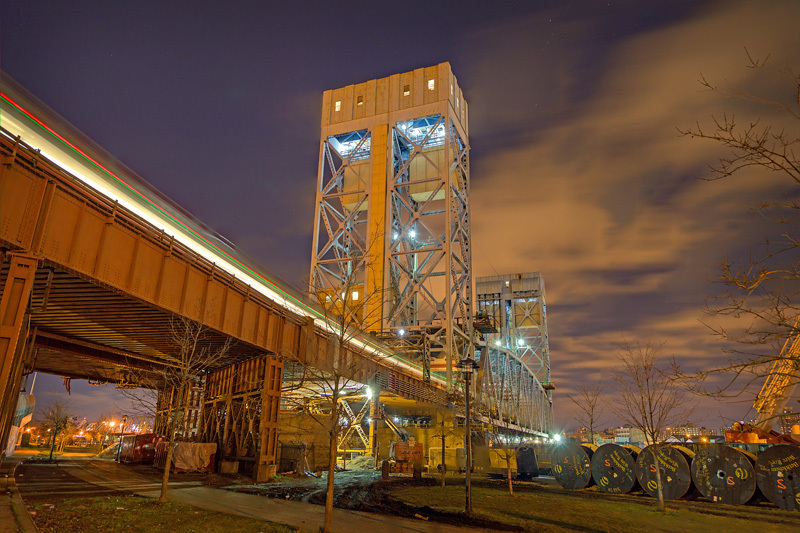 The current format of the bridge, a vertical lift, does allow far taller boats to pass through than previously. While closed there is 25 feet of clearance, and when open there is 135 feet. Shipping on the river, however, has dwindled – the bridge only opens a handful of times every year. 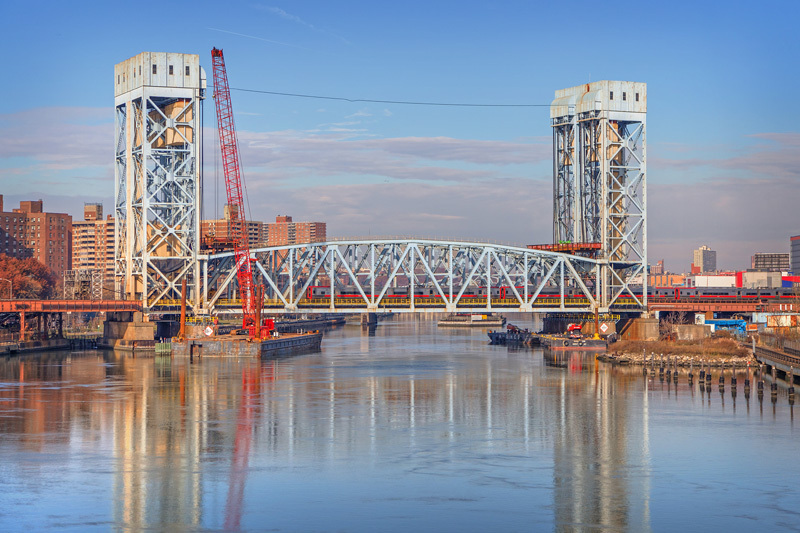 For the next few months, the bridge will remain closed as work continues. The construction is expected to be completed in March. You know, I remember selling umbrellas near that bridge. Closest bridge I can think of here in Australia is the Grafton Bridge in Northern New South Wales. 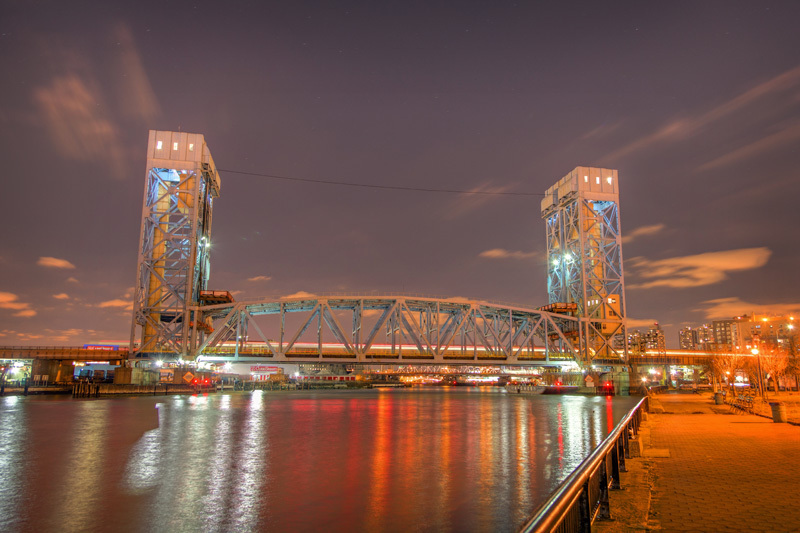 It is a double-decker bascule bridge with a road for cars on the upper level and the railway track on the lower level. The bridge was designed to raise when steamships needed to pass beneath on the Clarence River. I’m really going to have to get to New York to ride some trains one of these days. Nice post! Thanks! Would love to get to Australia one of these days myself!